These are the Las Vegas communities where Century Communities of Nevada Homes is actively selling. 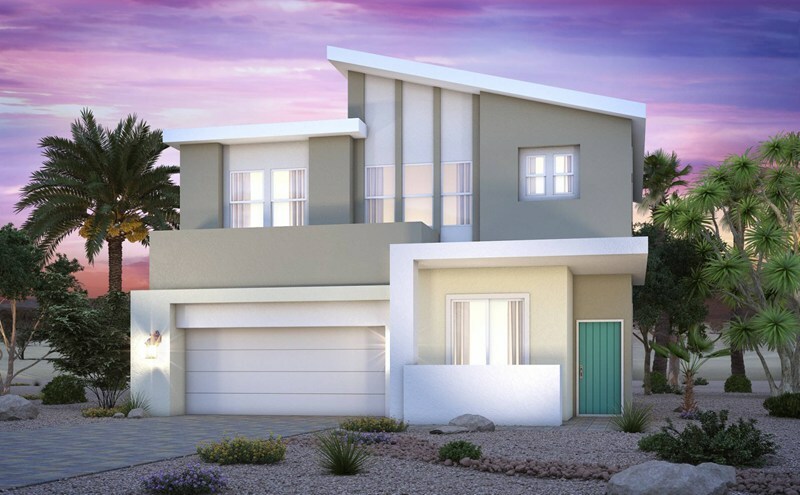 Click the links to view floorplans, model homes, community details, or request a personalized report for these new homes in Las Vegas. Leslie will be happy to assist with any questions or information you require to find the perfect new Century Communities of Nevada home in Las Vegas. Please do not hesitate to email or call: (702) 321-1763. Better yet, register now to receive updates when new listings appear in your desired area.